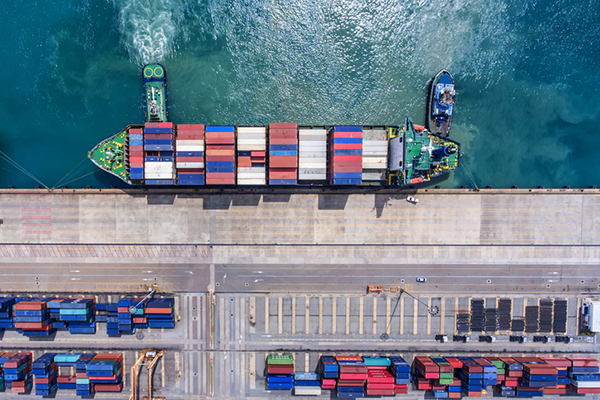 The International Longshoremen’s Association and the employer group United States Maritime Alliance (USMX) have reached agreement on a tentative master contract that will run through 2024. The deal to replace a contract that expires Sept. 30 still must be approved by rank-and-file members of the union, which represents dockworkers on the East and Gulf coasts. “The agreement culminates months of tough negotiations between the ILA and USMX,” the statement said. “Both sides hailed the agreement that was reached months ahead of the expiration of the current pact.